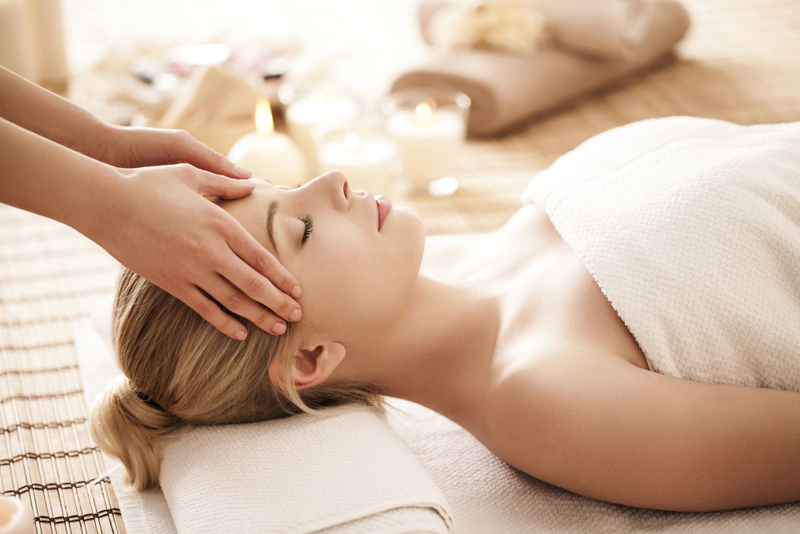 This massage is most commonly known as a relaxation massage. It's a full body massage with long slow strokes with usually light to medium pressure. Great for relieving stress and promoting circulation in the body. Is best for addressing chronic pain and tension. The licensed massage therapist will address knots, deep layers of muscles, and any trigger points that might be root cause of discomfort..
Let your licensed massage therapist focus on the muscles that you continue to put repetitive strain on that your sport/activity demands from your body. This massage might seem like a combination of Deep Tissue and stretching. Unless you are just looking to help your body flush out lactic acide and metabolic waste, than a sports massage might seem more like a Swedish Massage. If you can stretch like this lady, than I would say its safe to say that range of motion isn't a concern for you. But for the majority of us, we can all benefit for a session strictly focusing on stretching. A good deep stretch takes time and you can achieave a deeper stretch when somone else is stretching you. Increase your range of motion for that golf swing or for simply just being able to look over your shoulder. Put on some stretch friendly clothes and let your therapist take care of the rest. ​In this massage the LMT (licensed massage therapist) will tailor the session to whatever you would like done. Don't know what's best for you? Than leave it in the hands of your professional and allow the LMT to work and use whichever technique will be most effective in achieving your goals. It's never to early to start taking care of your precious cargo. As a father and seeing my wife go through her pregnancy, I know how uncomfortable your body can get. Address your back and feet pain. A prenatal massage is very similair to a Swedish Massage, but you can also receive deeper pressure as long as there is no discomfort.